In a swearing in ceremony this afternoon, family, friends and the Tacoma Fire Department welcomed 15 new firefighters to their ranks. 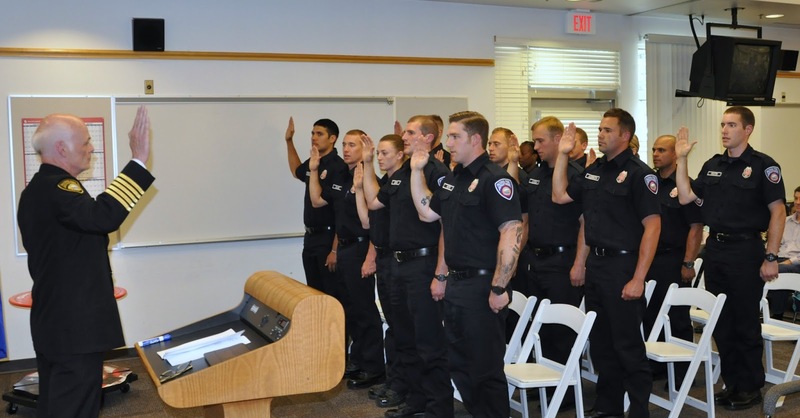 The graduates successfully completed 13 weeks of intensive training in fire suppression, emergency medical services, search and rescue and hazardous materials operations. 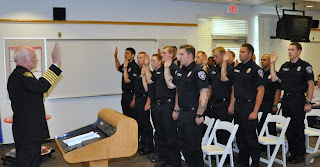 On behalf of the citizens we serve and the Tacoma Fire Department, welcome and congratulations recruits!